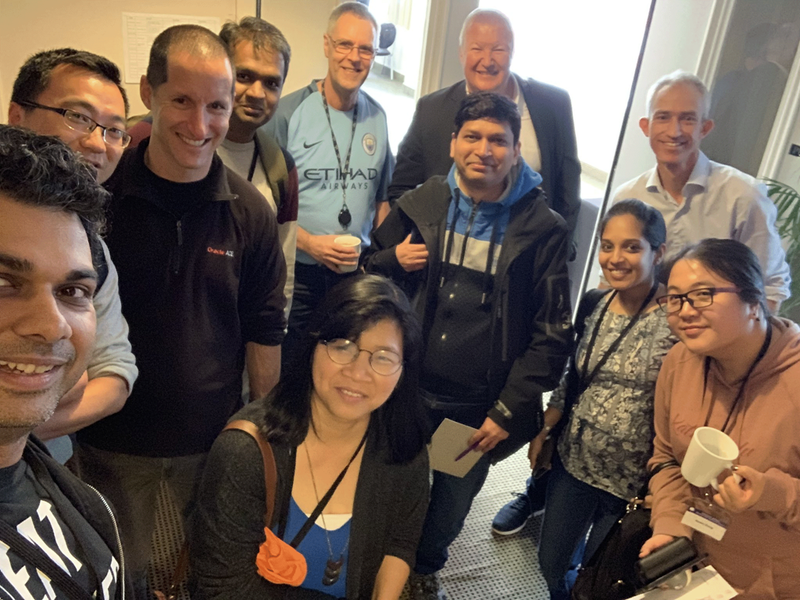 Just a quick blog post from Wellington New Zealand where we have just wrapped up the 2018 APAC Groundbreakers tour. It was a great way to finish the event with a small but enthusiastic crowd here in New Zealand. Obviously our American counterparts in the Oracle community have other things on their mind this weekend, celebrating Thanksgiving. And without trying to be tooooo corny and cheesy about it , the thanks I give is for 18c XE! A free database for all – the perfect the springboard for developers and DBAs everywhere to explore, learn and experiment with the Oracle database. This is why I mentioned the APAC tour initially in this post. 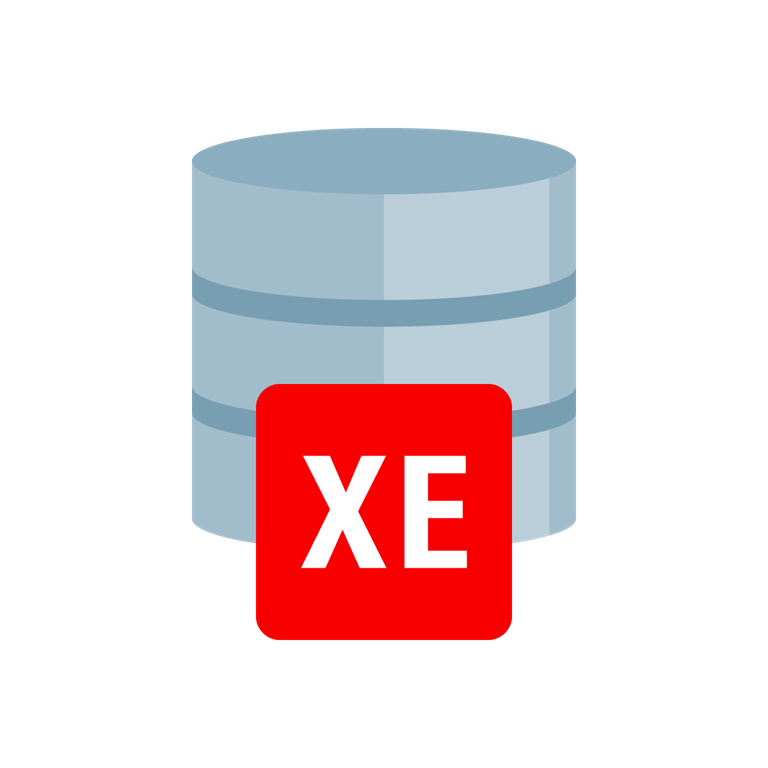 Whilst many will use 18c XE for a fully fledged database implementation for their free applications, another benefit I see of XE is that it can be catalyst for all of us to build and learn and then share our experiences with the community, whether it be via blog posts, or videos, or contributing content to your local user group. So how about making this a pledge for Thanksgiving, or perhaps a new year resolution? Namely, download 18c XE, learn something new about the Oracle Database and then share that with the community. It’s free, it’s easy and we all benefit!